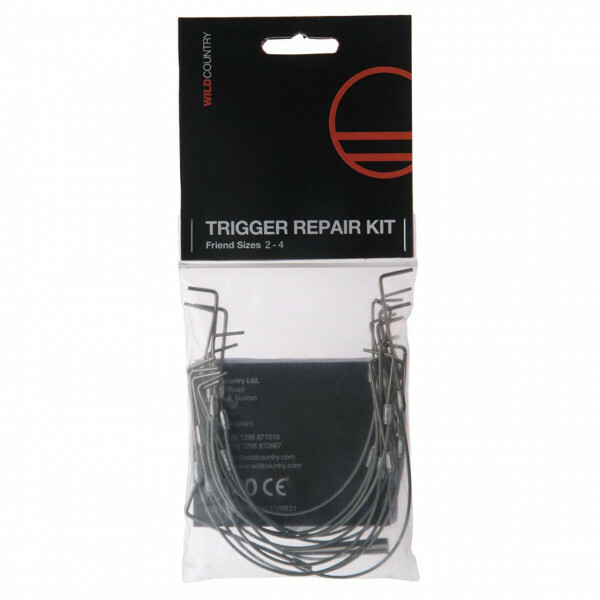 Give your Friends a new lease of life with our Trigger Repair Kits. 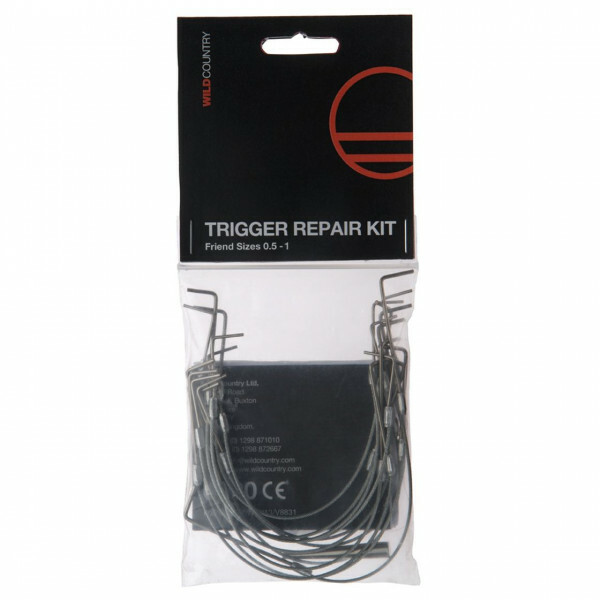 Give your Friends a new lease of life with our Trigger Repair Kits. 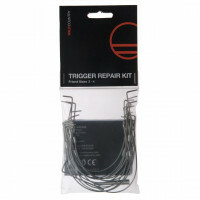 Each kit which will repair sizes 0.4 – 1 & 2 – 4 respectively. Comes with full instructions and bending tool included.